Goodbye Firefox? Google Chrome gets extensions! Google's official Gmail blog announced yesterday that Google's internet browser, Chrome, is getting extensions. I will admit, I am a huge fan of Google and the apps they create. So when I heard about Chrome, I immediately downloaded it and tried it out for a week or so as my main browser. Firefox has been my main browser since I can remember and the thing that I love about it is the extensions. I've downloaded several extensions that I simply can't live without. Especially as a web developer using the web dev toolbar and Firebug. Firefox extensions are what was keeping me from making the switch to Chrome and now that it supports them I will give it another shot. Right away I noticed that there were some of the same extensions that Firefox has and some of them even have "Fox" in the name. FastestFox is a nice extension that makes browsing through Google image search results and other sites extremely fast. I was pleasantly surprised that Google Chrome can run it and I love that it is still called FastestFox (it looks like they have now changed the name to FastestChrome). Obviously Gmail, Google Calendars, Docs, Voice, etc. are going to get special treatment and be extremely powerful in Chrome and even Google Wave has an extension which has an indicator when someone responds to a wave you are following. Finally! Look for Google owned services and sites such as YouTube, Blogger, etc. to have very powerful extensions as well. Popular sites like Facebook and Twitter have Chrome extensions, as do Amazon and Wikipedia. One thing is missing from Chrome that keeps me from making the switch: the Firefox search bar. I have added several extra searches to this bar and it is necessary to my browsing experience. I can quickly search Google Images, Amazon, iStock, YouTube, Twitter, Wikipedia, Ultimate Guitar Tabs, and many others without actually going to the site. It saves one step and if the search is specific, Google images for example, then your search takes you directly to the image results saving you a couple of steps. Update: Chrome has the ability to change which search engine the address bar uses. Not a big deal right? You still have to right click change search engine and then type your search. Right? Yes and no. Google has brilliantly added Keywords to the search engines that you can create and edit. For example, I want to search Wikipedia and all I have to do is add it to my list of search engines and give it a keyword, I used the letter w to make it as short as possible. Now all I have to do to search Wikipedia is type w and the search word i.e. w Beatles and hit enter. For Amazon, I set it up so I have to type amazon [search word] and I'm there. This works brilliantly. If you are on Twitter you probably remember seeing Google Wave as a trending topic last year. 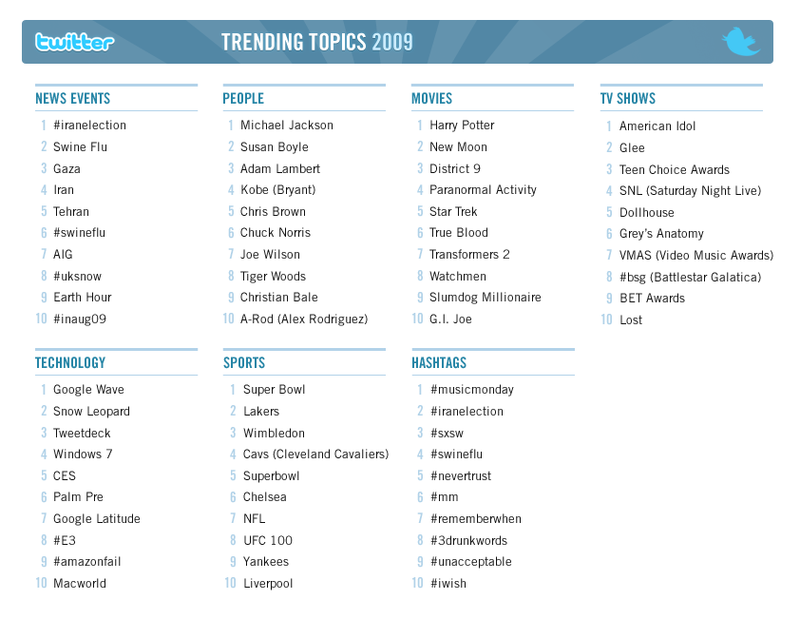 In fact, it was the top technology related trending topic of 2009. This was mainly because people were asking for invitation codes to try it out. That's how I got my invite. I fell in love with Wave long before I had the chance to try it for myself. I heard about Google's next big thing on Twitter, and started doing some research. Google has a video about Wave that is over an hour and twenty minutes long. It demonstrates Wave to developers at their 2009 I/O event. I've been using it since November 2009, and it has made my life so much easier. I've used it as a collaboration tool to have 3 or more users work on a project, or to have a chat room environment for fun. I can see my office using it as a sort of basecamp for our web development projects. The beauty of Wave is that it could be used for so much more than just work. Drag and drop pictures in a Wave to share them with loved ones. Watch the video for examples and several other advantages that Wave has. Google Wave should be going live before the end of this year.